Experience a wine and cheese pairing in our historic sandstone caves. Learn about our wine and how they pair with artisanal cheeses sourced from local and sustainable cheesemakers. This unique experience is offered only on Sundays at our Vineyard property. Approximately 60 to 90 minutes. 21 and older only. Approximately 1.5 Hours. Learn about five generations of Wente Family history as you tour our Vineyard property. You will learn all about the history of the Wente Family, Charles Wetmore and the beautiful Cresta Blanca property. You will also taste our award-winning wines along the way. Offered daily at 11:30 am and 1:30 pm. Approximately 45 to 60 minutes. 21 and over only. Approximately 45 Minutes. 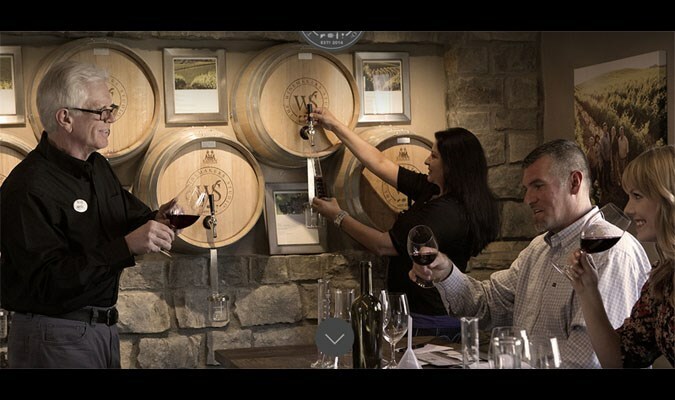 Experience our award winning wines with one of our wine ambassadors. 5 tastings total. Will contact upon booking for reservation fee of $20 non-refundable for every 4 people. Approximately 1 Hour. Founded in 1883, Wente is the country's oldest continuously operated family-owned winery visit us for wine tastings & winery tours. 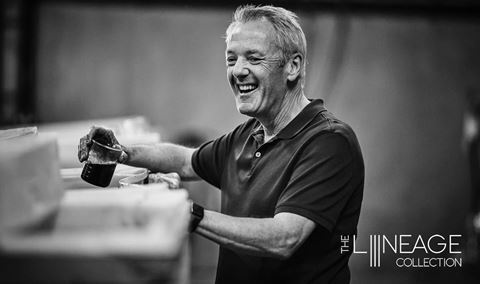 Enjoy small lot & handcrafted wines by 5th Generation winemaker Karl Wente! 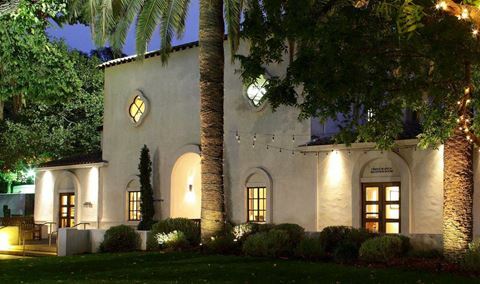 Wente Vineyards is the country's oldest, continuously operated family-owned winery, founded in 1883. 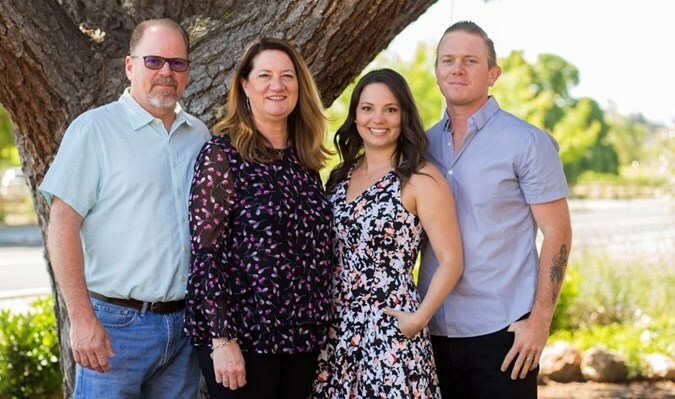 Today, the winery maintains its leadership role in California winegrowing under ownership and management by the fourth and fifth generations of the Wente family. 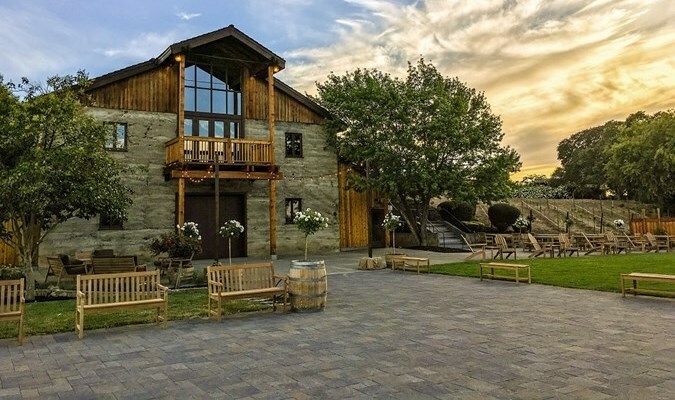 Blending traditional and innovative winemaking practices, the winery draws from 3,000 acres of sustainably farmed estate vineyards to create an outstanding portfolio of fine wines. 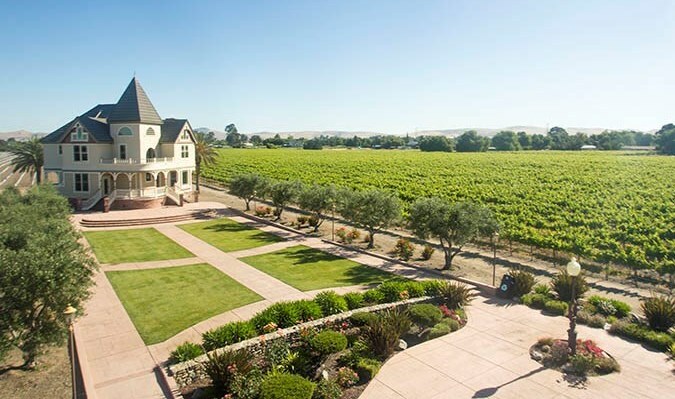 Located just East of San Francisco in the historic Livermore Valley, Wente Vineyards is recognize as one of California's premier wine country destinations, featuring wine tasting, dining, concert performances and championship golf. In 2010, Wente Vineyards was among the first wineries to receive the Certified California Sustainable Winegrowing designation, and one of the only wineries to certify every aspect of its business. In 2011, Wente Family Estates was named American Winery of the Year by Wine Enthusiast and a top 30 wine company by Wine Business Monthly. 2018 marks the 135th anniversary of the Wente family bringing Chardonnay cuttings to California and the Wente clone is the most widely planted in California. Learn about five generations of Wente Family history as you tour our Vineyard property. You will learn all about the history of the Wente Family, Charles Wetmore and the beautiful Cresta Blanca Property. You will also taste our award-winning wines along the way. We did the dessert and wine pairing in the caves. Awesome location! It was wonderful. The ambassadors were very friendly and knowledgeable about the wines they served and the history of the property. We had a wonderful surprise and delight of a cheese, nut, and salami tray. We could have stayed all afternoon. We can’t wait to do it again next year! Thank you Sara and Melinda your the best! As a Member of Wente, I wanted to share this with my Relatives in from out of town. I was anticipating more of a production tour. although the Garden is very nice. The Garden took half of the tour. The Wente Cave Tasting tour was very disappointing. I have been to a few different cave tastings and this was the worst one. The cave was very short, we sat almost by the entrance, and there was harsh bright lighting with no ambience at all. The wine tastings were few and not good. Way over priced for $50 a person. Save your money for another experience elsewhere.